It’s been such a cold/snowy winter. Now that football season is over, people are looking for a symbol of relief. I spotted this baseball on my desk and found it! Pitchers and catchers report to spring training next week! Woot! 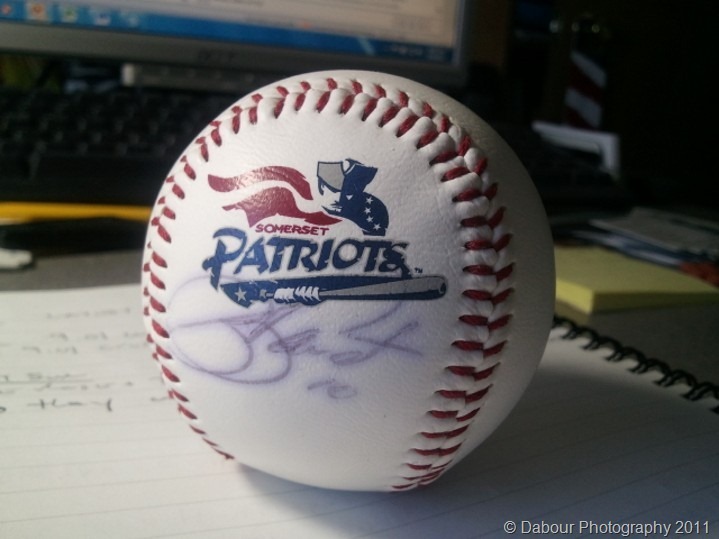 This entry was posted in Project 365 and tagged baseball, spring by dabourphoto. Bookmark the permalink.